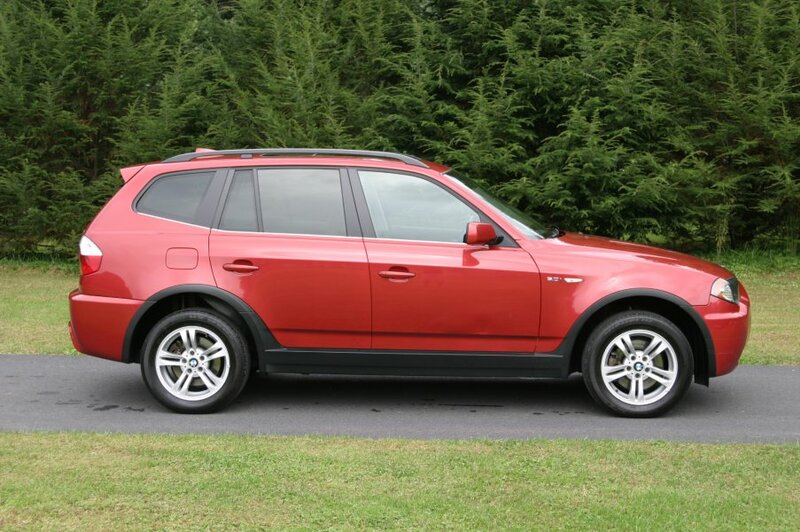 Looking for a small SUV that performs like a sport sedan? 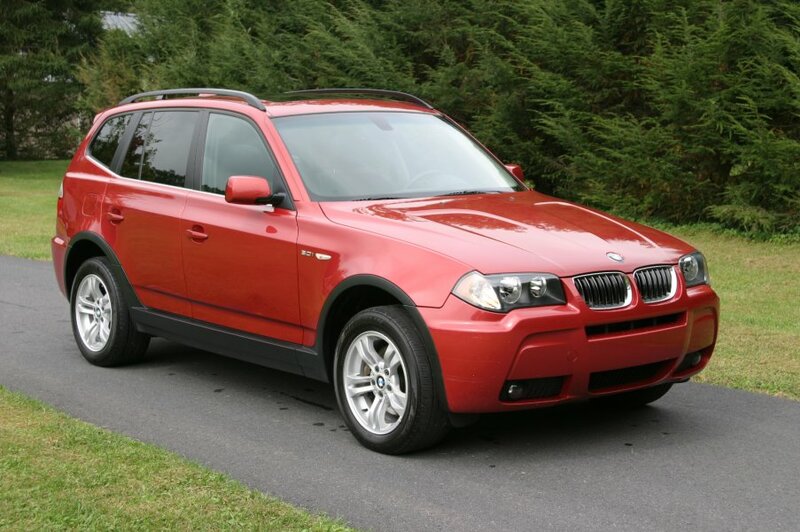 The 2006 BMW X3 shouldn’t disappoint. 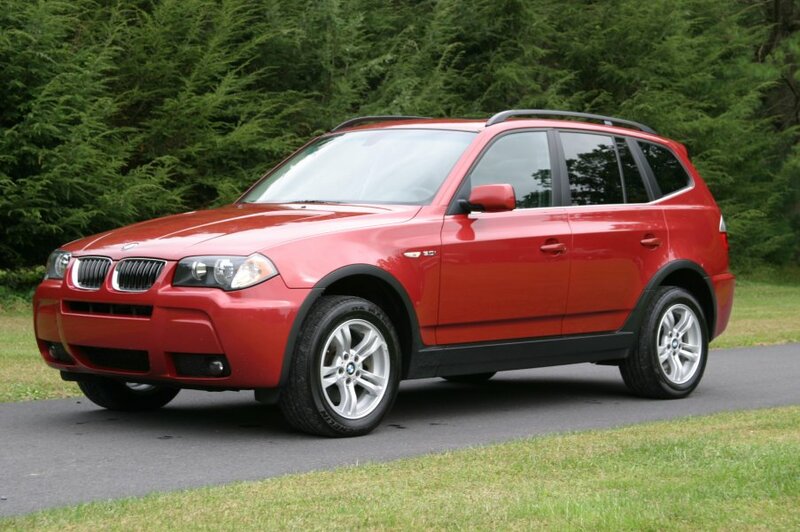 Based on the previous-generation 3 Series sedan, the BMW X3 is a downsized version of the X5 that promises similar levels of sportiness and utility. 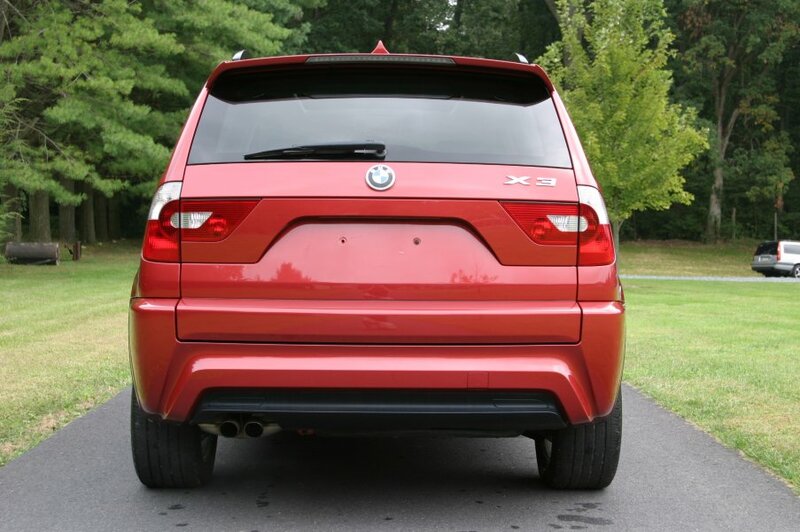 This compact 5 passenger SUV has a high seating position, all-weather traction and just enough sharp edges to give it a look all its own. 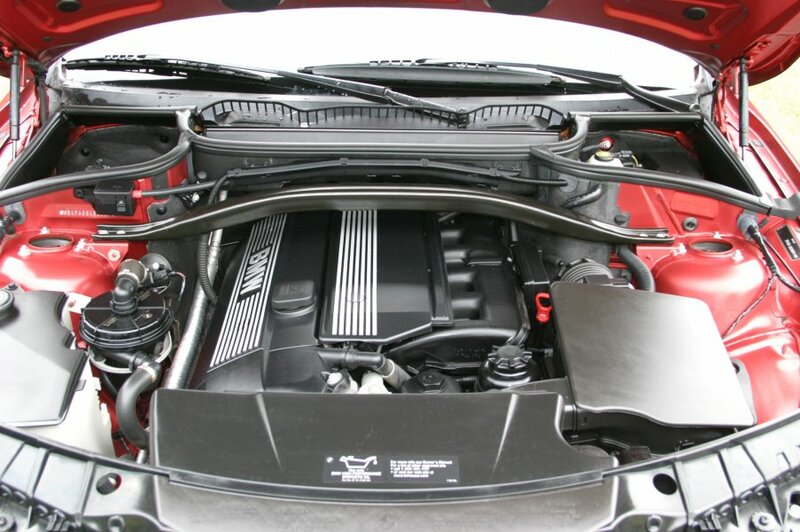 The X3 gains motivation through a 3.0-liter inline six-cylinder engine that generates 225 hp and 214 lb-ft of torque. 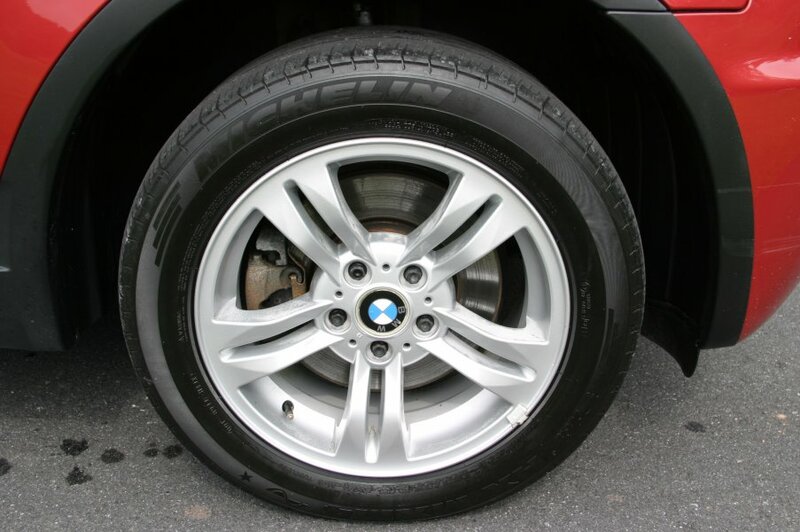 Also standard is an all-wheel-drive system dubbed xDrive that automatically distributes power to the wheels with the most traction for optimum performance in all conditions. 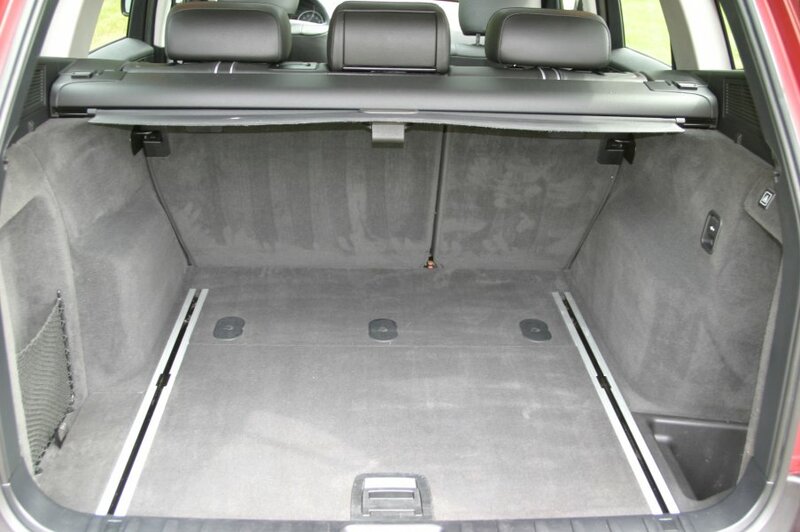 Nimble handling, precise steering, comfortable cabin, solid build quality, good cargo capacity for its size. 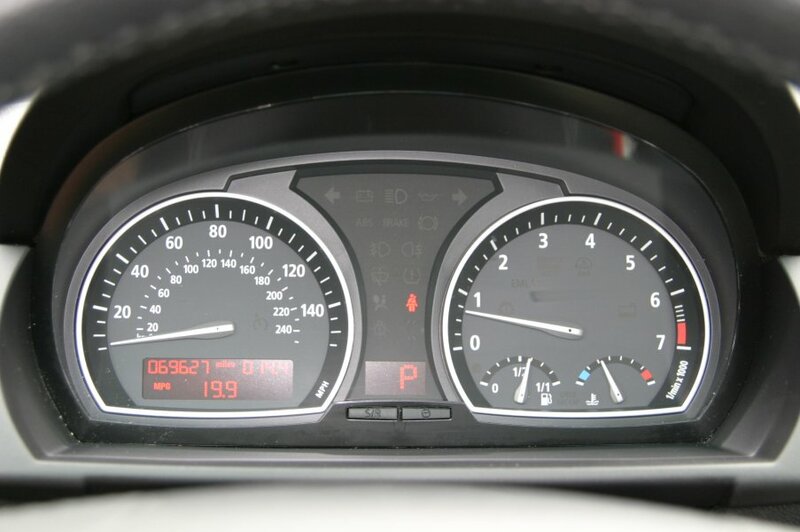 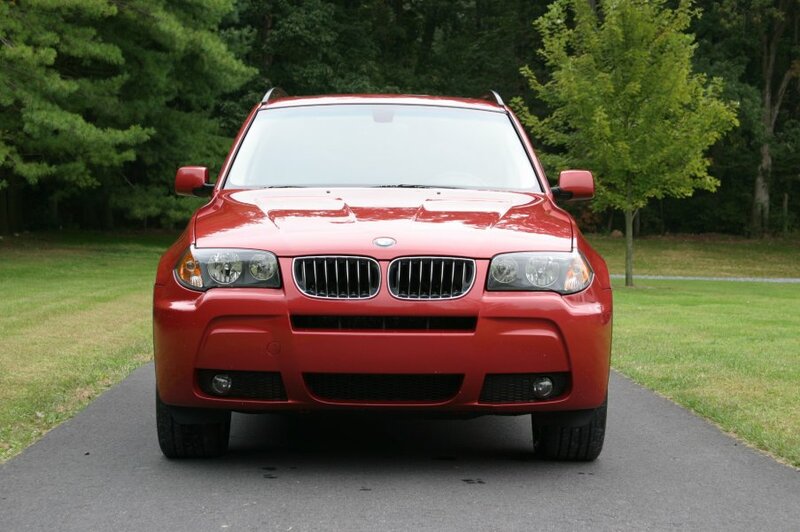 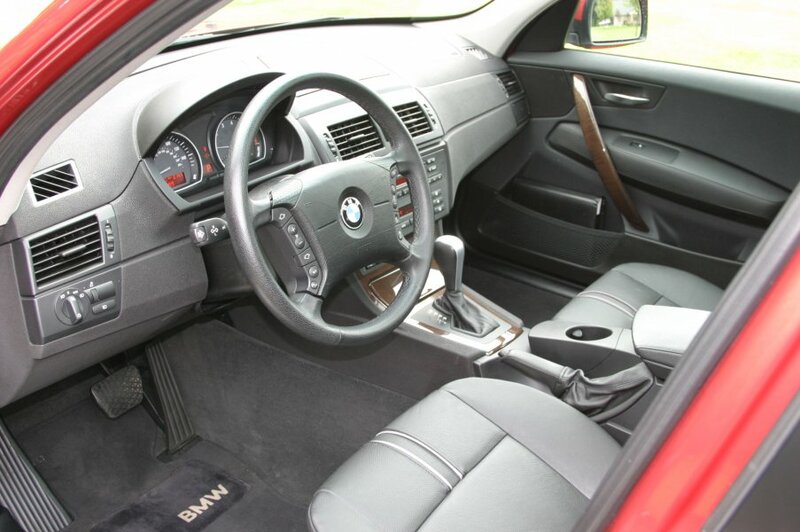 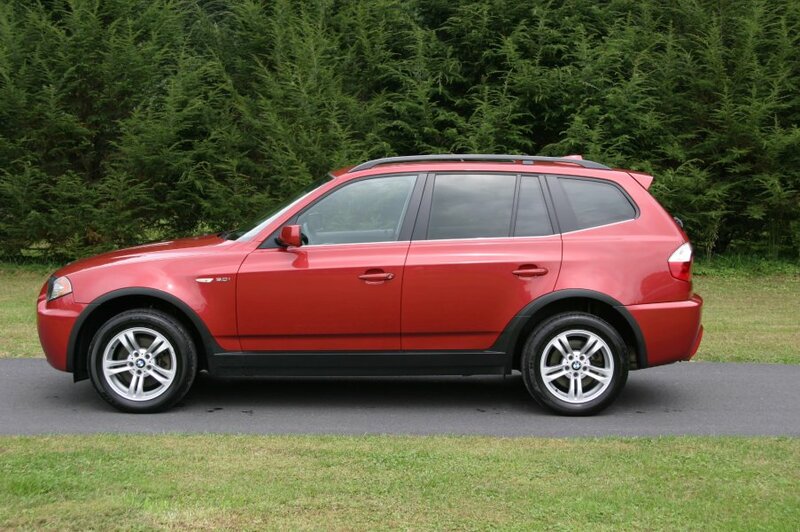 if you’re looking for the closest thing to a sports car with a high seating position, the 2006 BMW X3 is your vehicle.